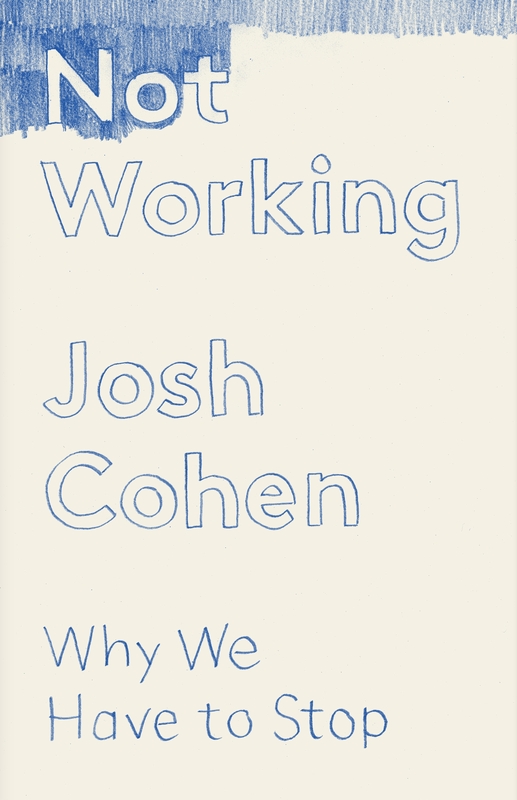 Josh Cohen is a psychoanalyst in private practice, and Professor of Modern Literary Theory at Goldsmiths University of London. He is the author of numerous books and articles on modern literature, psychoanalysis and cultural theory. His books include Not Working, How to Read Freud and The Private Life. He lives in London. Why are ‘negative’ feelings such as self-hatred, guilt, resentment, paranoia, hysteria, and overbearing mother-love characterised as ‘Jewish’? In her sparkling debut, Devorah Baum delves into film, fiction and psychoanalysis. In so doing, she explores what it’s like to be a Jewish woman, shining a light on cultural icons from Groucho Marx to Freud, to examine what it’s like to feel Jewish, even when you’re not.